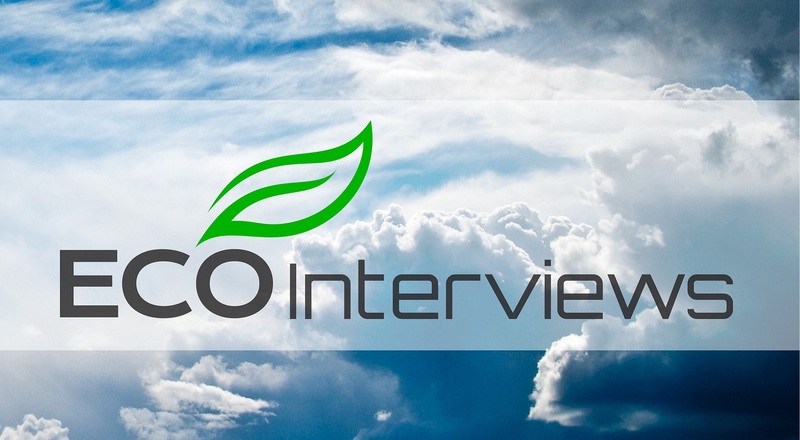 Hello and thank you for visiting Eco Interviews! Below are interviews with world’s leading scientists and environmental movers & shakers. Each week we will have a Facebook Live Question and Answer session. We’ll have a casual conversation helping scientists, adventurers & creators get the word out about important eco-news and answer your viewer questions. You can find the weekly Facebook live on my fan page… https://www.facebook.com/jeffweather – Make sure to follow it for updates about the next live Q & A Interview and get your questions ready! Jeff Berardelli, Atmospheric Scientist & now Eco Journalist in training!